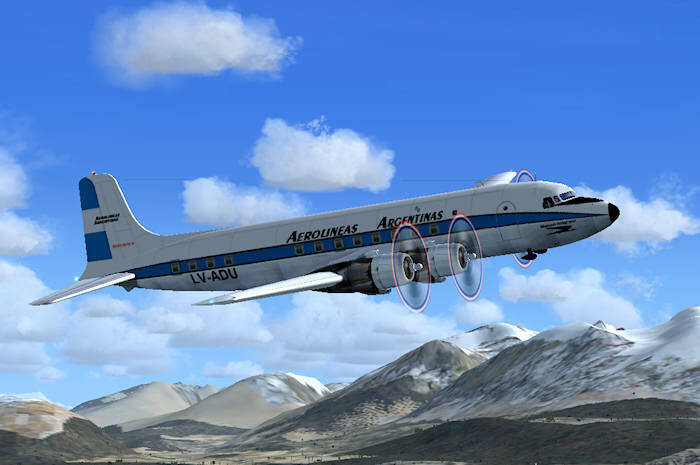 AR2295 - Rio to Buenos Aires, No Class | No Mas Coach! 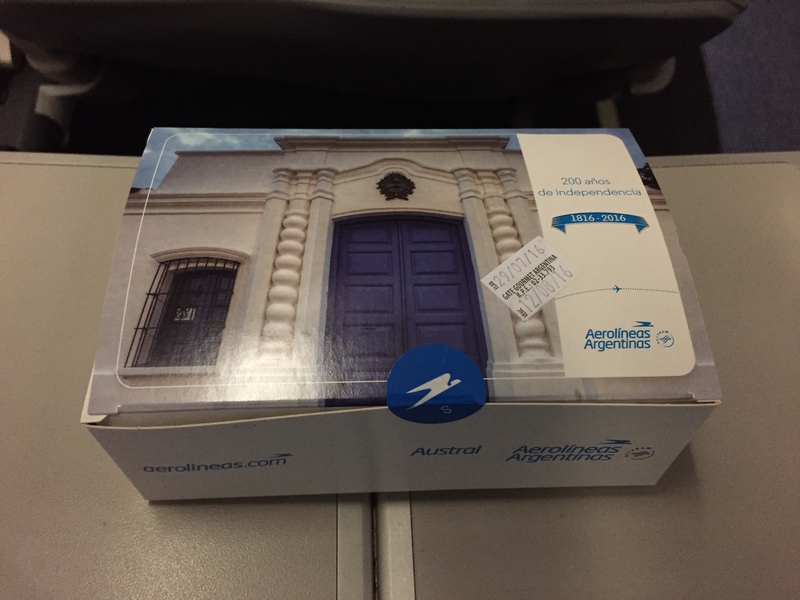 I had high expectations for this flight since I had flown Aerolineas Argentinas multiple times in economy class but never before one of their premium products. I couldn’t have been more surprised! We booked our Club Condor class tickets through Delta at 25K SkyMiles SkyPesos each ticket one way for our friend Bruce and myself, and Jon paid $500 for his – yes, I CRINGE as I type that out but it was the Olympic Games, so I need to remind myself of that. It was the only available option to get there and it was a premium seat product, so there’s that. We arrived at GIG Airport via Uber and immediately made our way to the Aerolineas Argentinas counters’ SkyPriority line. When we approached the only available agent, she told us we needed to wait as she was only taking Economy passengers. Not entirely sure they understand how Priority lines work, but sure… We went back into the line, she took three more Economy passengers and only when there was no one else in that line did she call us up. She took our bags and it was a rather uninteresting checkin experience until she refused to add the Priority tags to our bags because ‘our tickets were not Club Condor class’. Wait, WHAT? As it turns out, the flight is operated by Austral instead, and they have ‘Club Economy’ product in their planes, which is basically something like Economy Plus, only it’s divided from coach by a curtain. Upon seeing our shocked/frustrated/pissed off faces, she followed it with a ‘but worry not, you still get more legroom and a small meal’. Erm, OK. When flight commenced boarding, we approached the SkyPriority lane, only to be told ‘this is for premium passengers only’. Funny, since, you know, your flight doesn’t have a goddamn premium product, but sure. After we explained our presence in that line, they allowed us to board. Once aboard, our expectations were lowered even more. No pre-flight beverages were offered, no staff greeting at the door, or introducing themselves afterwards, no amenity kits were given out. So far, everything’s in line with it not being a premium product. 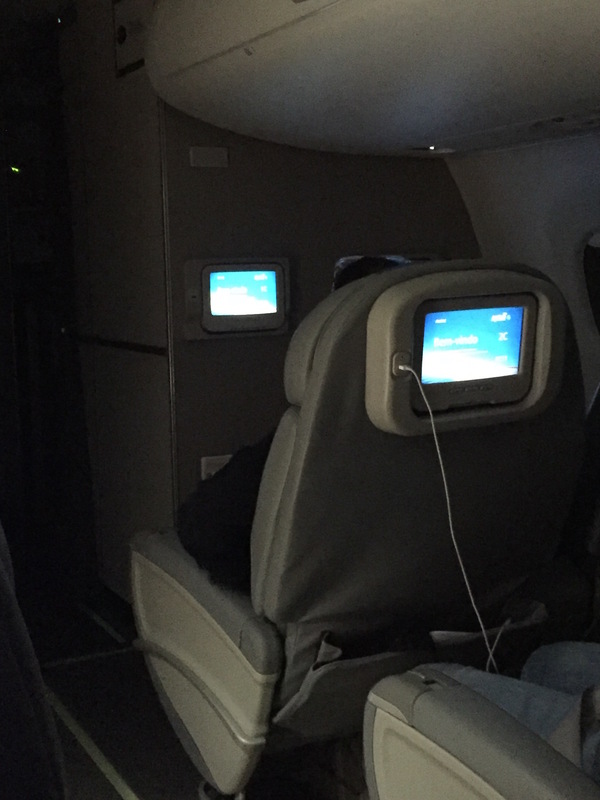 Once we were all aboard (all 47 of us…), some random guy from economy came up and attempted to upgrade himself to row 1, since both seats were open. The purser (who up until that point had been on her phone – presumably on PokemonGo) rushed him back to the back of the bus with the excuse that if she allowed it, the other 46 passengers would mutiny. Little did we know that she had an ulterior motive. As soon as the plane started taxiing, she sat down on 1C and put her purse on 1D. Jump seats? Ain’t nobody got time for that! So take off we did, thankfully with no issues. 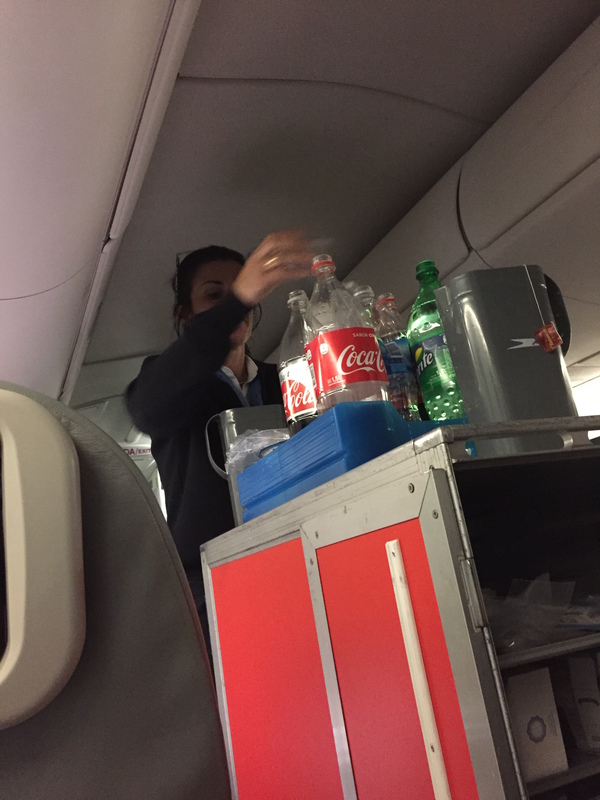 Once we reached cruising altitude, they quickly came out with the beverage carts and then the meals. 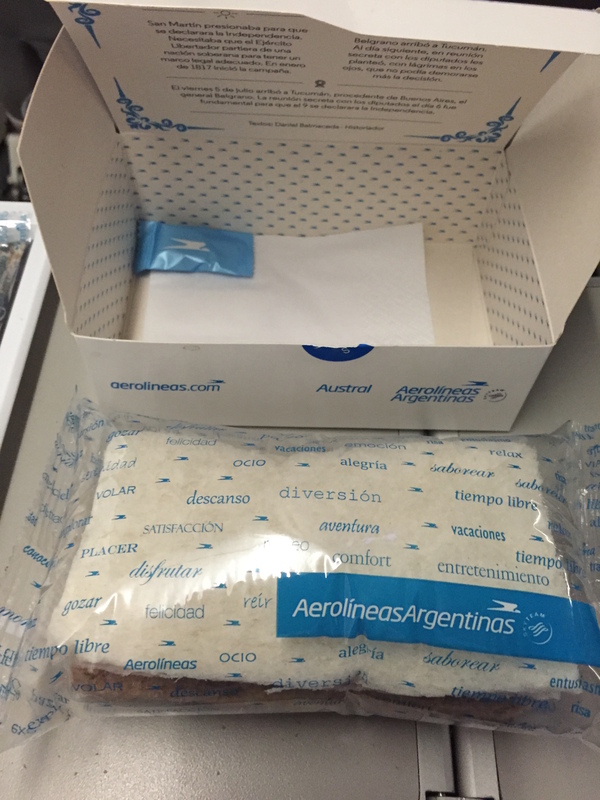 Just for kicks, we asked for one of the dinner boxes being handed out in economy. 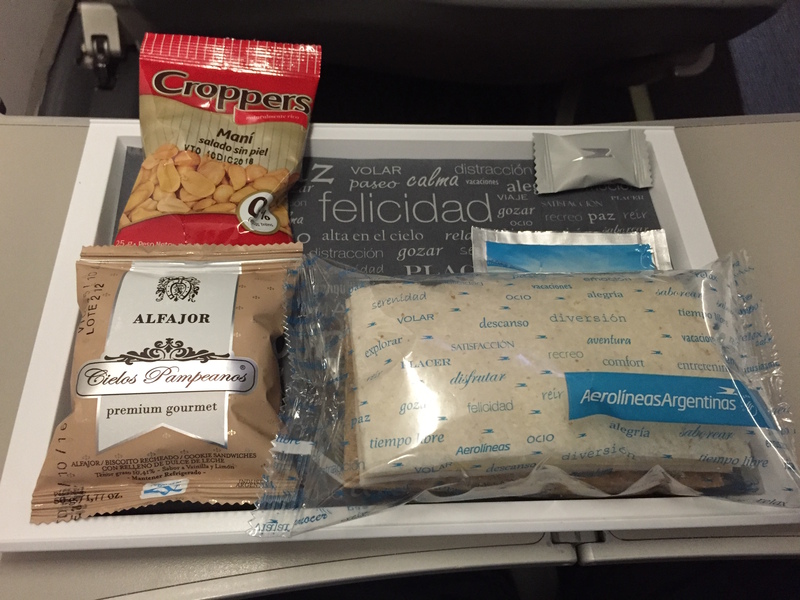 The exact same items, minus the alfajor and the moist towelette (I wasn’t fast enough with the pic before the peanuts were devoured by Jon). As I started down this endless spiral of death where I go livid about having paid 25 freaking thousand miles for an extremely non-premium premium seat, the purser walks by holding a beautiful tray with what looks like aircraft dishes. You know, like actually premium meals. Having watched all seasons of Murder She Wrote, I know how to play a detective on TV. So I went to the bathroom with the sole intention of doing some digging and lo and behold! Yup. Those would be the premium meals we didn’t get. So, after counting down from 3 billion and attempting some calming down that actually never happened, meal service was done, and they finally dimmed the lights down. Ok, time for a short nap. Or so I thought. 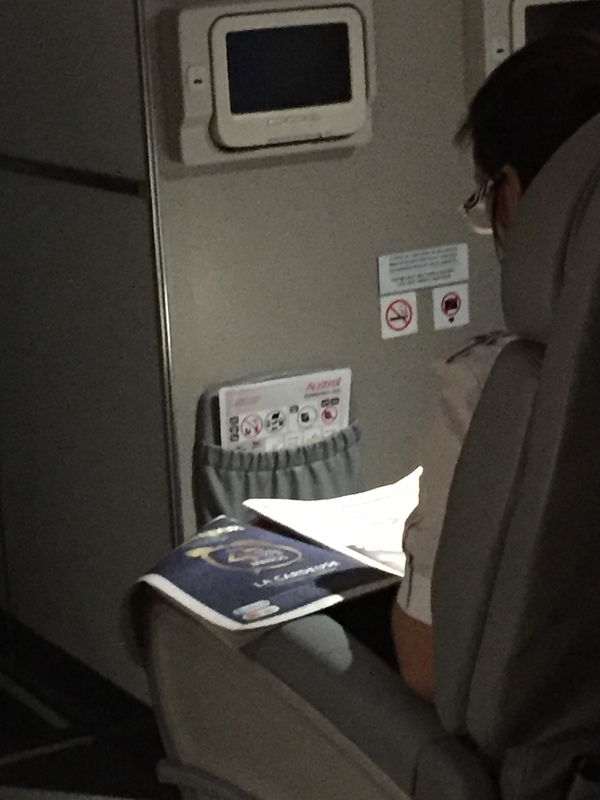 The purser, now comfortably sitting in 1C again, decided to start reading the premium passenger newspapers we were never offered. The news must have been very boring that day, because after a while she became very tired and decided to take a nap. In a ‘first class’ seat. While working. So, I know, I know. I should have known to adjust my expectations accordingly, but I allowed myself to get excited and bought into the dream of a local premium product on an international flight. My bad. Won’t happen again. And I just got off the phone with Delta and went through this whole story. 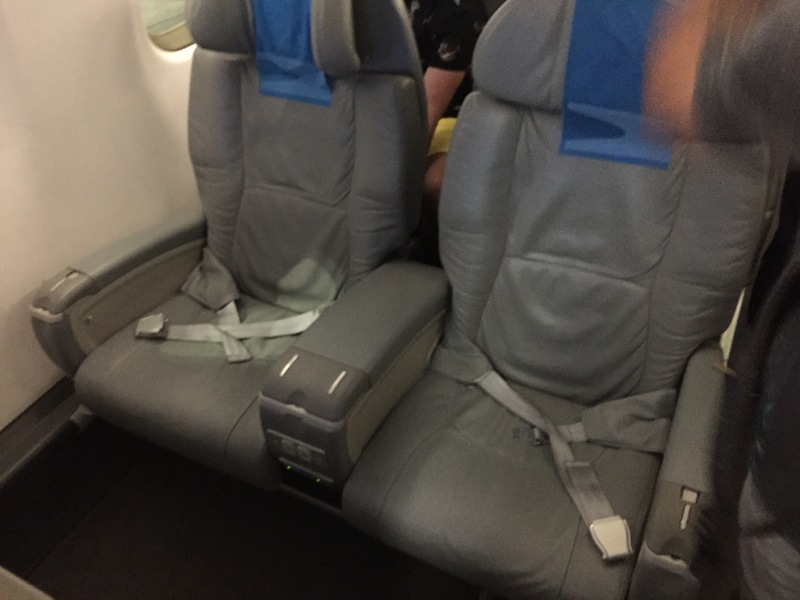 The agent was both cracking up and extremely apologetic; at the end of the day, the ticket was Delta stock and they are somewhat responsible for their partners’ behavior. They partially refunded our miles for the, how can I say this? Irregularities. 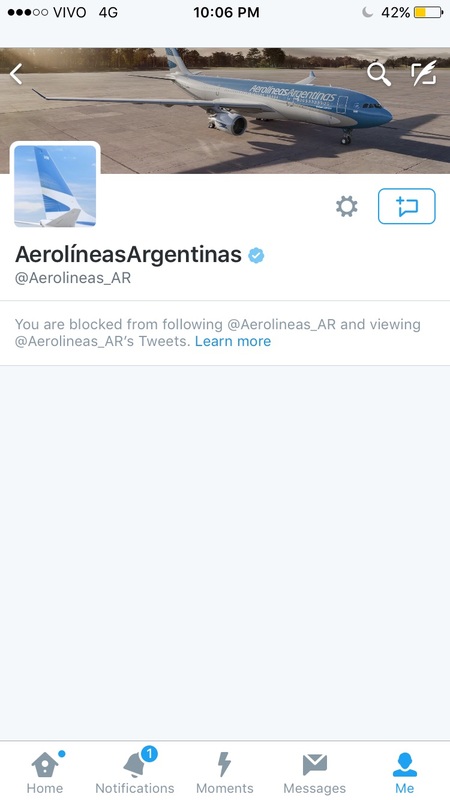 We did, though, try to contact Aerolineas Argentinas immediately to complain, but surprise, surprise, we were blocked! I’m glad to see Delta did the right thing, especially since Aerolineas cares about their customers just as much as some of its employees… I guess I should have paid attention to myself and chosen to fly anyone else instead. Understandably your experience wasn’t a great one, but some of those mistakes were on you. The lack of awareness regarding the premium product being offered as well as the operating carrier. If you read and asked questions on FT, it might have helped you better prepare for this situation.. There is a piece missing – it has to do with your attempted twitter contact with the airlines. You were blocked? Had you sent a tweet? Or are you suggesting that everyone is blocked? I’ve never heard of a block without previous contact. There’s a separate post for that coming in a couple of days. Yes we had sent a tweet 😉 Wait until Thursday’s post to find out more! Unbelievable. I can’t believe they would block the tweets. Anxiously await Thursday’s blog.